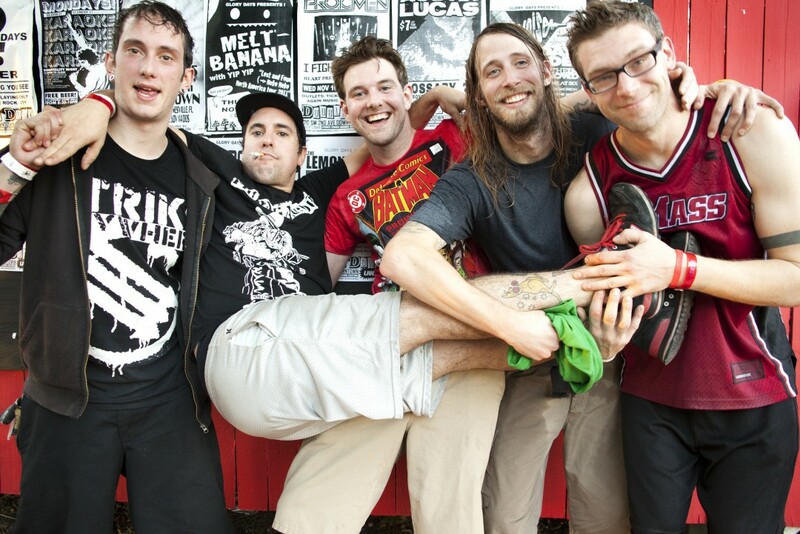 A Wilhelm Scream have announced some shows in the Northeast and Midwest that are scheduled for December. The band last released Career Suicide…Ten Years Later in 2017. You can see the list of tour dates below. Streams: Stream Jagger Holly's new album in full!